I could not wait to share the photos with you of a buck I just shot in Nevada. I was hunting with Paul Stewart, one of the finest mule deer guides in the business. Paul spotted this absolutely beautiful, symmetrical 4×4 on day 5. We relocated him on day 6 and I made a stalk to 330 yards after he got out of his bed in the evening. One shot from the Boswell Custom .300 WSM and he was down. There was no ground shrinkage on this buck!! This is a trophy I have been dreaming about my entire life! I did not shoot this hunt for a full feature blog post because we are hunting public land and I do not want to give away any information or landmarks of where Paul and I were hunting. I hope you all are having a great fall. 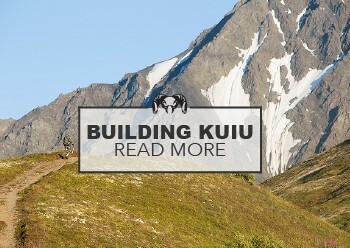 Please email us your photos at album@kuiu.com! Congrats on a great buck Jason. I’ve heard good thing about Paul, they were obviously true. Congrats. Wow, nice work Jason! Incredible Muley, might as well be an elk at that size. Congratulations! Holy Smokes! Great buck J! What did he tape out at? Thanks Brent, I have not measured him yet. Nice! I am looking forward to tagging a nice Muley North Idaho Muley someday. Great buck of a lifetime! Wow, that is truly the buck of a lifetime. Unbelievable. Congratulations!! I would love to see it in person. Let me know when it is back from the taxidermist. I will George! Congratulations on your great buck this year as well! Great job Jason, what a trophy! I appreciate the comment Armosino! Thank you so much Errol!! Awesome buck Jason ,congratulations !! Outstanding! Great to see a brother harvesting a super trophy. Jason–Congrats on such a magnificent buck! 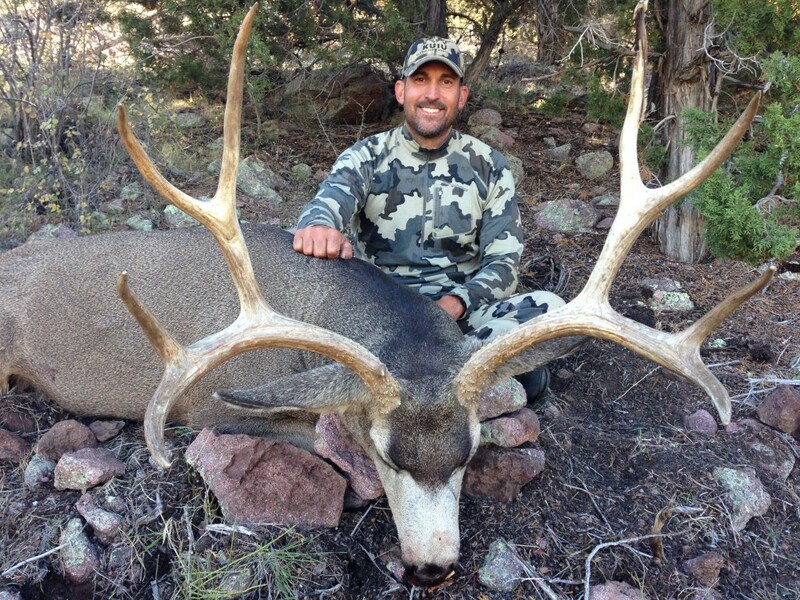 A mule deer of a lifetime. Oh, and well done on the bear taken with your traditional bow! It was cool to see the pic in the latest issue of Traditional Bowhunter Magazine. Gotta love it. Truly a buck of a lifetime! Congrats, Jason. Nice buck. Tell me where or I’ll cancel my orders. Just kiddy bro, You have the best hunting gear on the plant. I would but Paul would KILL me! Thank you Peter! That is a fine buck! Congratulations. Very nice! I’d like to hear what he scores, when you get a chance? What a brute! I hope to see his long lost cousin in a couple weeks! Congrats!!! Thanks Cody and good luck! Congrats Jason, what did he score? Thanks Keith. I do not know what he scores? We did not throw a tape on him. He is at the Taxidermist now. That is a great typical buck!! Congrats Jason!! Yes, it sure is exciting! I am still on cloud 9! Very Nice!!! I think I have been dreaming about that buck, my whole life, also… LOL:) Perhaps this will be the year! I head to SE Arizona on Nov. 12th, for 10 days, (3)scouting and (7)hunting if needed. Regardless of the results, I can’t wait to get down there and put my KUIU Gear on, and enjoy some “Soul Cleansing” Beauty! I hope so, Jeff! You deserve it. Good luck and let me know how you do on your hunt. WOOOWWW!!! 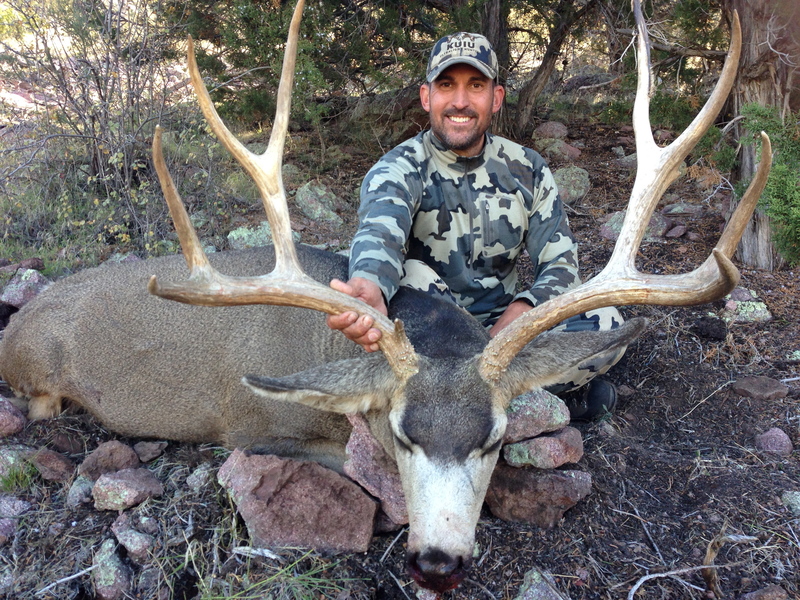 congrats Jason on a stud mule deer! Thanks Aaron! Yep, still flying on Cloud 9 right now!!! can I vote for this one to be in Eastman’s Great Buck…. Question… Are you going to provide a pack list? This hunt didn’t look as hard as your Arctic Red River hunt… Wondering on how one would pack for Nevada Vrs Alaska. Yes I am working on my pack list for Arctic Red and will put together the one I used in Nevada. I like your suggestions. Awesome Jason! Hey what boots did you wear on this hunt? Zamberlan KUIU Pamir. It is the only boot I wear now. Perfect rack, nice and symmetrical. Just Beautiful. Hopefully I will have an equal quality Blacktail for pictures next month during the late season archery hunt. Congrats again Jason! That buck is “Ridiculous”, if you know what I mean! Thanks Jed! It was great to share a hunting camp with you. Please stay in touch! Congrats on the Giant. That things a dandy! Just another testament that NV can play with the big boys. Congratulations on a beautiful buck Jason!! I’m not sure if that smile on your face could get any bigger. I’m headed into the Wilderness Area in WY next fall for a big ol Muley (which is how I’ve come accross your products), I would be happy as hell to find something even close to what you harvested! Have fun trying to top that in years to come!